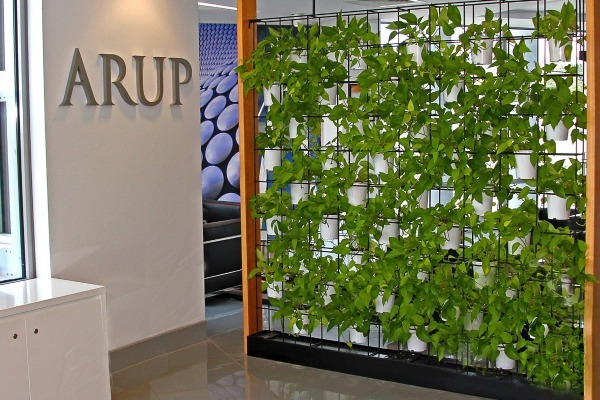 You’ve heard the benefits of having plants in the office, now you’ve taken to Google to find out more for yourself. 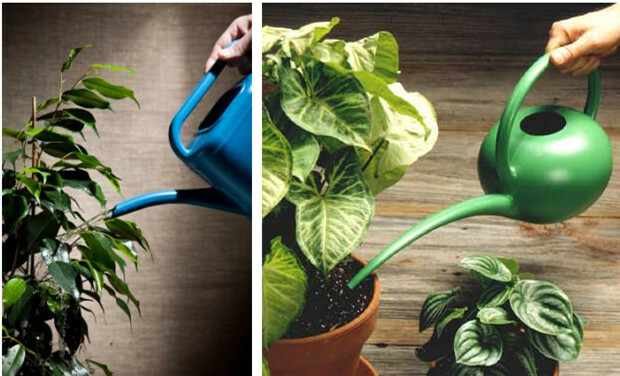 You quickly find that the health, productivity and happiness benefits of indoor plants are extensively supported. 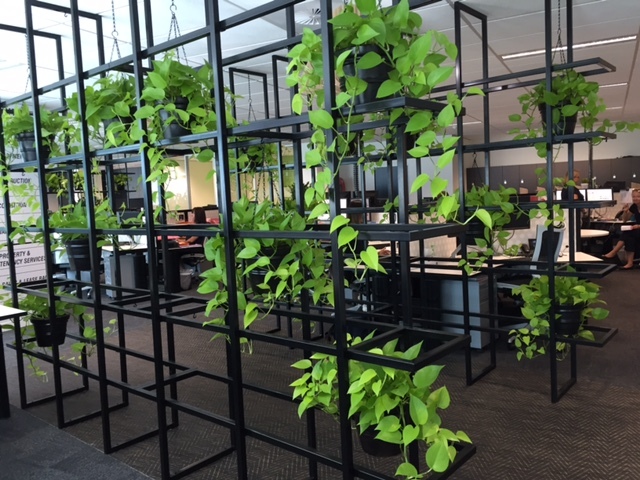 Greenery in the office is now confirmed as your next job to organise. 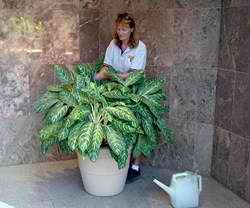 At this point, you have a choice to make, to take it all on yourself or to hire a professional like Trans-Plant. 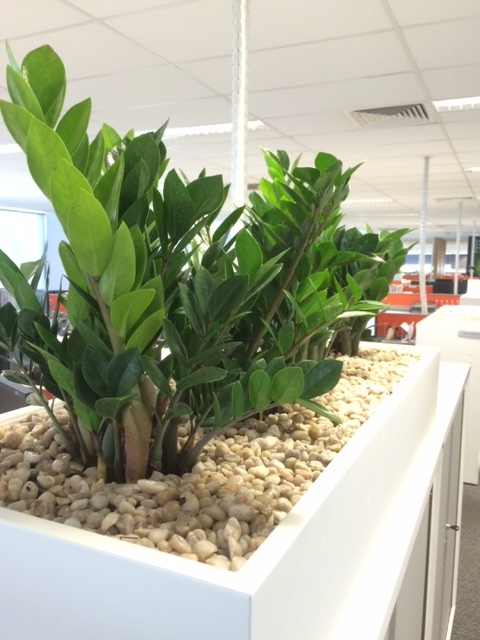 Here are five reasons why hiring indoor plants for your office space is more beneficial than buying. 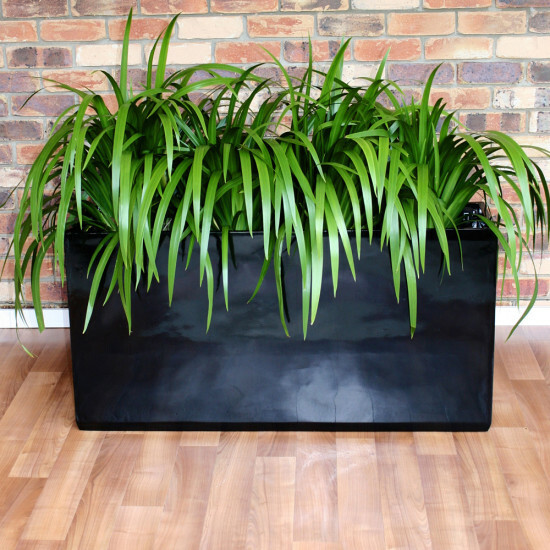 Costs of indoor hire plants: why it’s worth the money. 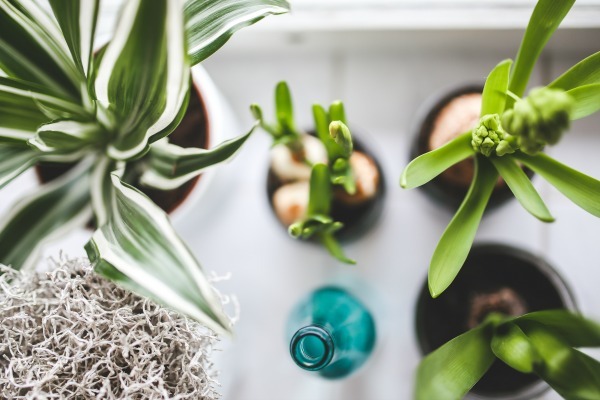 If you have been reading up on indoor plants lately, it is likely you will have been overwhelmed with their benefits. 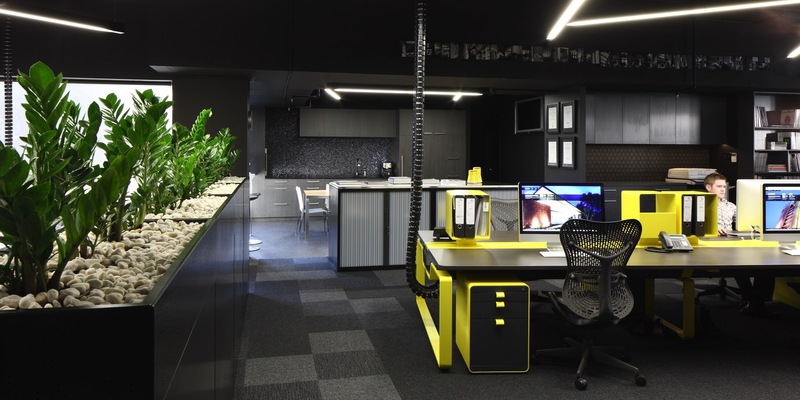 Whether it’s the research showing how it boosts office productivity, purifies the air, or decreases sickness in the workplace – there is a convincing case for having them around. 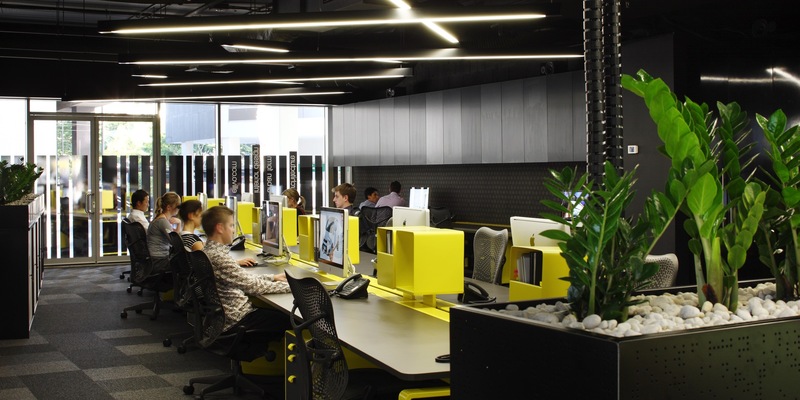 Simple tricks to improving your productivity in the office. We all know the feeling of getting to the end of the work day and still feeling like nothing has been achieved.